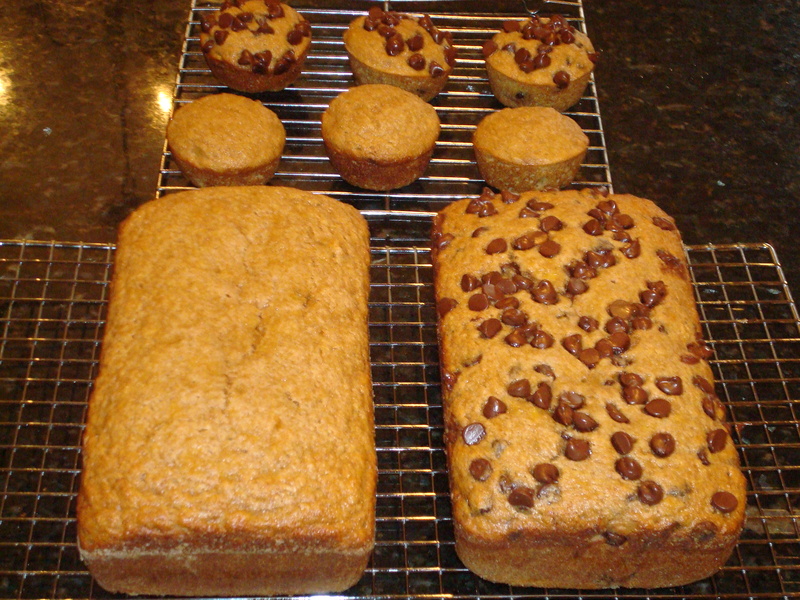 Next: Peanut Butter Chocolate Chip Banana Bread & Pumpkin Chocolate Chip Banana Bread!! Previous: Ooey, Gooey, Fudgy, Brownies!! 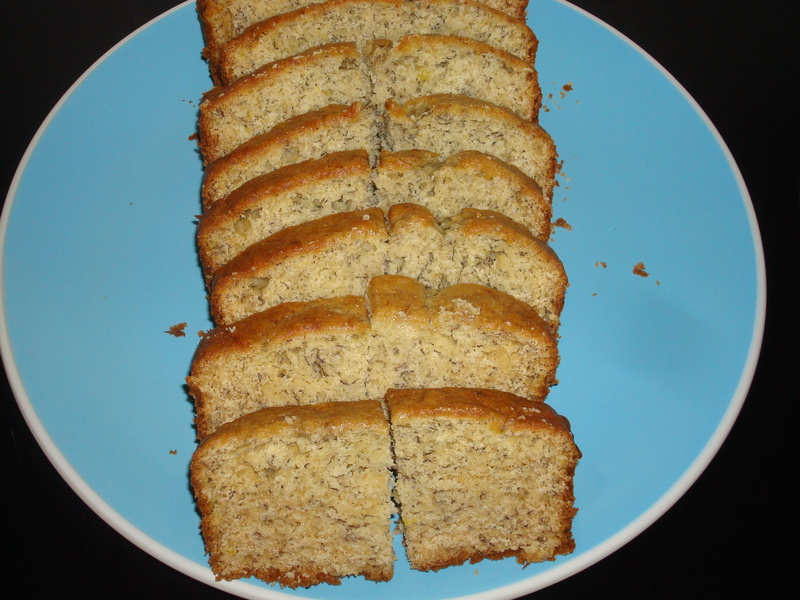 Banana Bread is a wonderful, versatile baked good! It can be enjoyed for breakfast, a snack, or even dessert! I’ve experimented with many different ingredients and proportions, and ultimately I developed this recipe here. 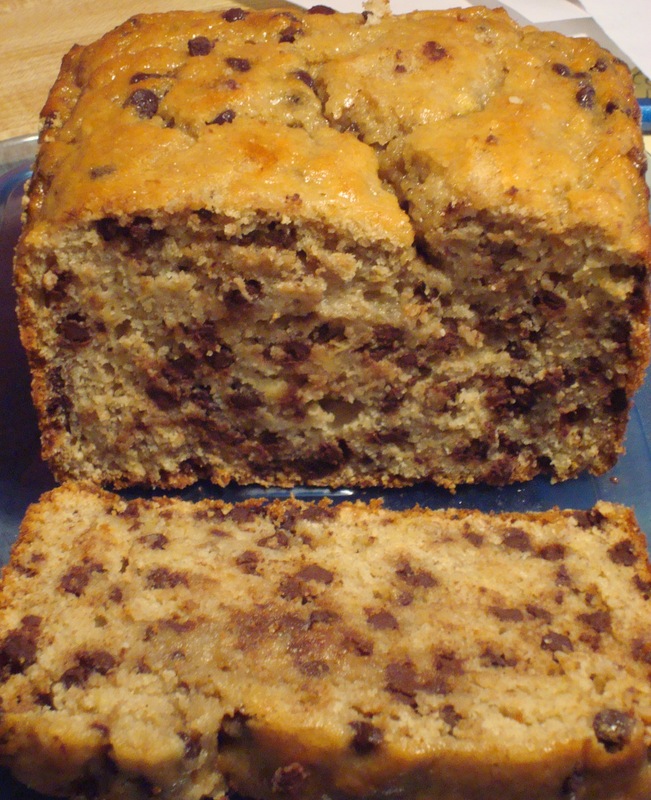 It’s made with 100% whole wheat flour, applesauce instead of oil, and lots of banana flavor!  Fat free (if you use all egg whites/egg beaters) and relatively healthy! I often add chocolate chips, so that slightly takes away from the healthiness, but it’s still healthier than the typical baked good! And people never guess that it is whole wheat and oil/butter free! Also, super quick & easy! Preheat oven to 350 degrees F. Grease and flour 1 9×5 inch loaf pan. in a large bowl, whisk together flour, sugar, baking powder, baking soda, and salt. Add in the eggs, applesauce, mashed bananas, and chocolate chips. Fold gently until all combined. Pour into prepared pan. Bake in preheated oven for 40-50 minutes, or until toothpick inserted in the middle comes out clean. Cool in pan for about 10 minutes, then remove to a cooling rack and let cool completely.